Tei Shi had a fantastic year in 2014, releasing "See Me" and her widely-praised Saudade EP. Since then, she&apos;s been hard at work—refusing to rest on her laurels—and is now ready to share the fruits of her labour with a brand new cut titled "Go Slow". Taken from her April 14 Verde EP, "Go Slow" is a little more urgent than "See Me"—the sultry indie tones have been replaced with a taught bassline and snappy R&B vocals—but it&apos;s the soaring chorus that steals the show. 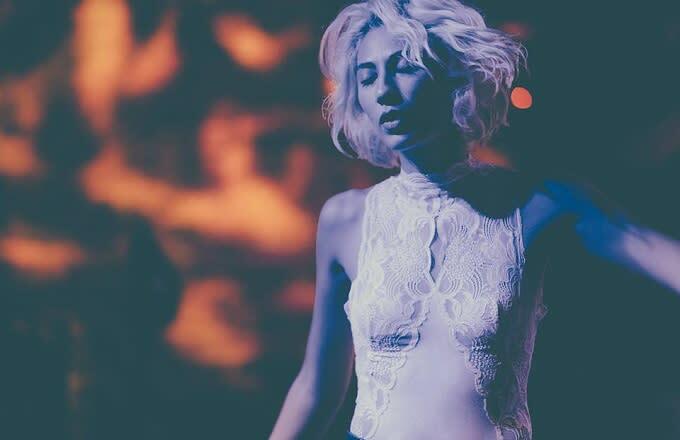 Listen to the track below, and peep the dates for Tei Shi&apos;s upcoming world tour on the flip.